First Aid Equipment :: Heat Stress :: Sqwincher Powder Packs 1 gal. 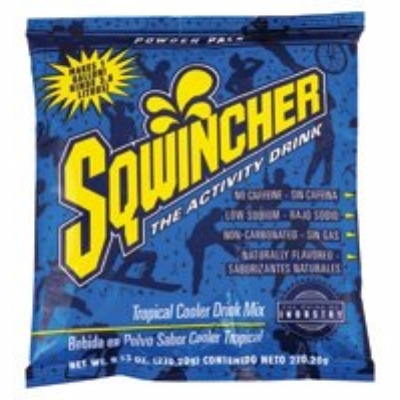 Home>First Aid Equipment>Heat Stress>Sqwincher Powder Packs 1 gal. 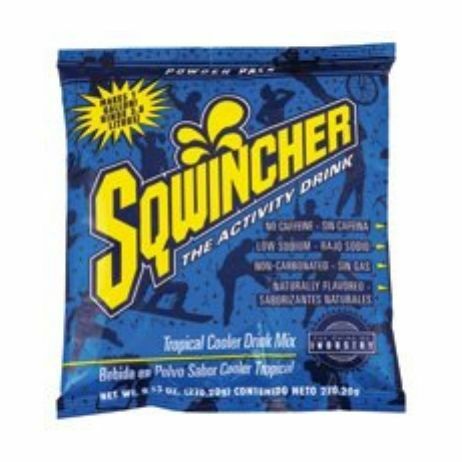 Sqwincher Powder Packs 1 gal.